Instruction built on social and emotional skills, rich play, toys, games, art, music and movement complements explicit instruction focused on things like learning to count and matching letters to sounds and words. Both benefit kids' readiness for school. For researchers, the critical questions now are: What should the next generation of pre-K programs look like? What else needs to happen — in preschool and beyond — to ensure a long-term impact? And how do we connect all the dots in a child's educational trajectory beginning with preschool? That's no easy task considering that half of the school-readiness gap between poor and affluent children is already evident by age 2, before most kids ever get to preschool. 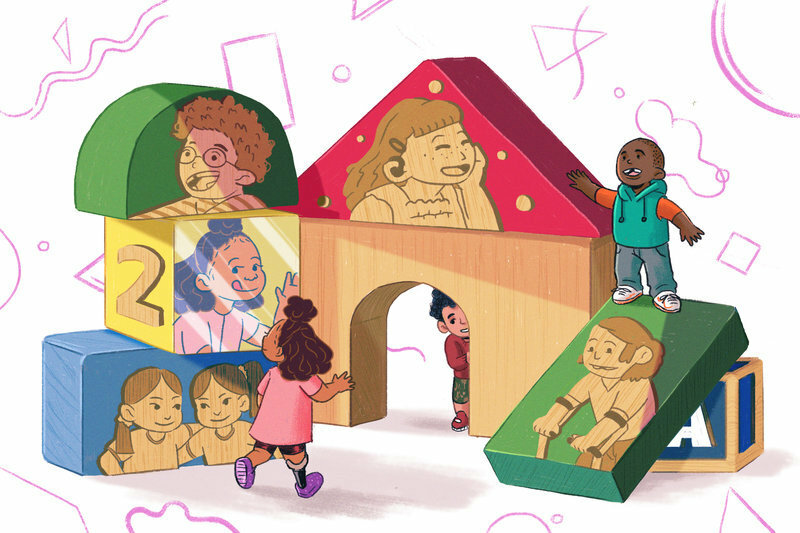 Another major hurdle is the disconnect between pre-K and elementary education. Rather than building on the skills that kids arrive with, researchers have found lots of redundancy with kindergarten and first-grade teachers repeating a lot of what pre-K teachers do. This results in what researchers call "dead zones" that squander hard-won gains. "On that count we cannot declare victory," says Phillips. "We need to look at the elementary grades as re-charging stations." Pre-K programs today can also do a better job reaching out to low income families dealing with stress and mental health issues. The home, after all, provides either a sturdy or fragile foundation, researchers say. "We know that poverty and adversity compromises the developing brain architecture and circuits," says Phillips. And while even a high-quality program does not inoculate children from adversity and poverty, it can help mitigate those effects. "Absolutely," says Phillips. "That is pre-K education's primary function."